Christmas!! My favorite time of the year. As soon as Thanksgiving is over it is time for me to start Holiday activities. 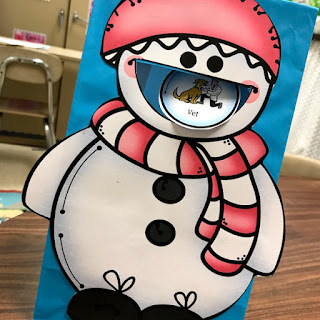 One of my favorite books to use is Snowmen at Christmas. 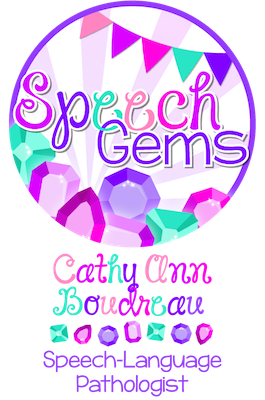 I use it to target articulation, vocabulary, syntax, answering questions and retelling activities. The first thing I do when I use a new book it make a list of all the targets I want to use it to target. I plan to use this books for the month of December. 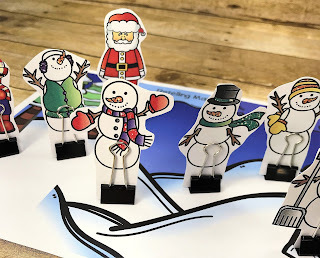 I also like to incorporate crafts and games that go along with the book. 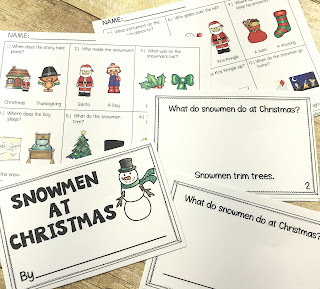 We are going to feed the snowmen snowballs and Santa cookies with articulation and language targets on them. 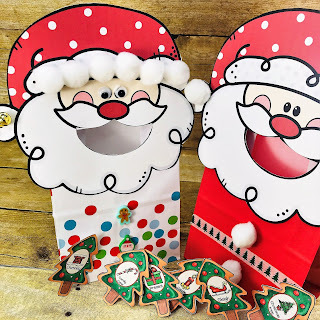 We are going to make a Santa craft. 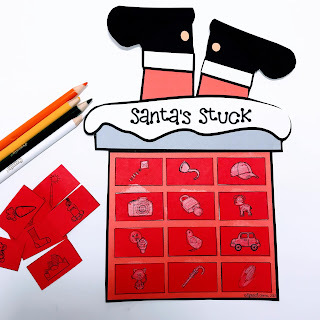 My favorite is Santa's stuck. 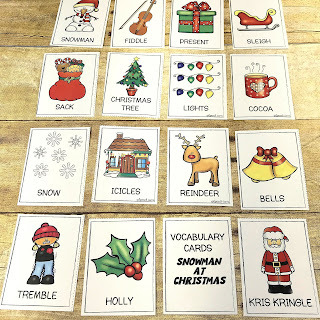 Each student will target their articulation sounds as they glue bricks onto the chimney that Santa is stuck in. 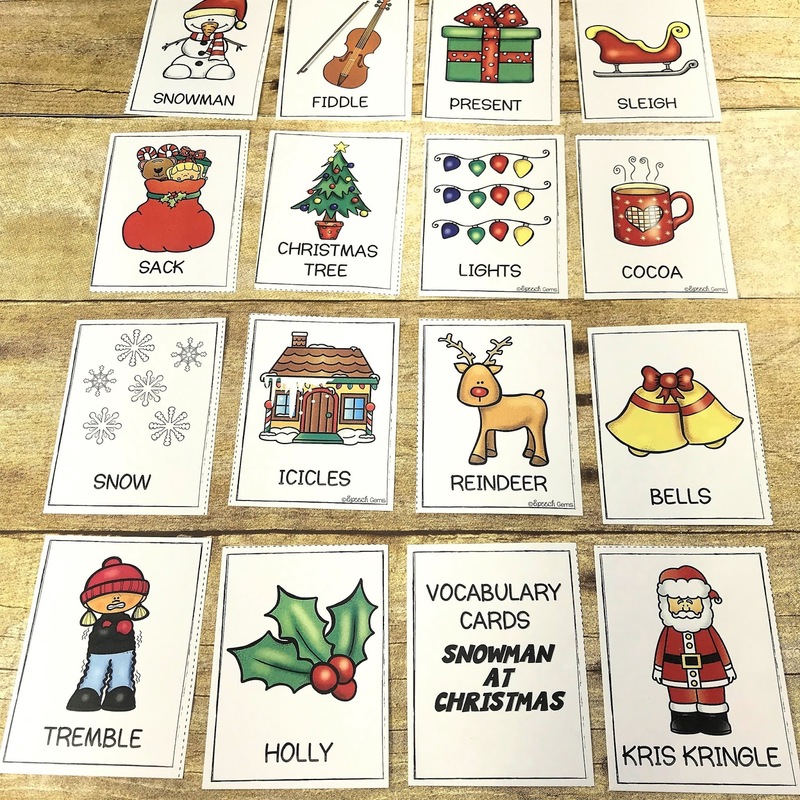 We are also going to target Christmas vocabulary with a Christmas FREEBIE that is available over at my tpt store. 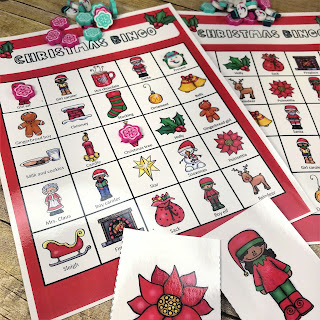 It is a Christmas Bingo game. Click HERE to get this fun Free activity that you can use with your groups. 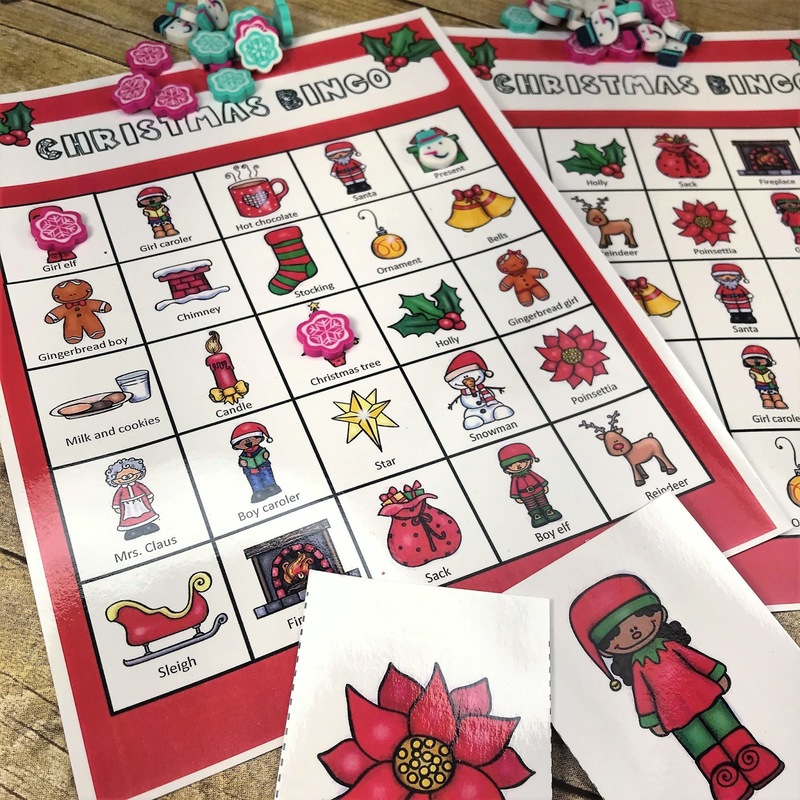 We are going to draw the cards out of a stocking while we use Target erasers in place of Bingo chips. 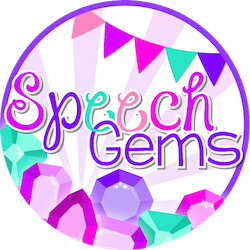 FUN for everyone as we practice vocabulary skills and formulating sentences. I hope that everyone has a Wonderful holiday season!